These housings are used for simple undemanding applications with very low flow requirements. Polypropylene filter housings are ideal for low-volume processes. While they are utilized in simplistic applications, their role is critical. They should be leakage proof and should withstand the pressure and the atmospheric adversities. We manufacture our PP housings from virgin raw material and our product undergoes several checks before it goes to the warehouse. Automatic injection moulding machines are employed to produce our PP filter housings. 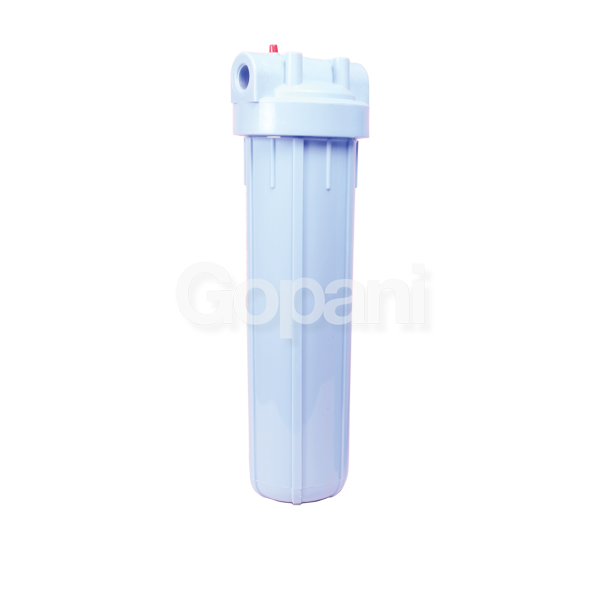 These are bag filter housings produced from high quality polypropylene. 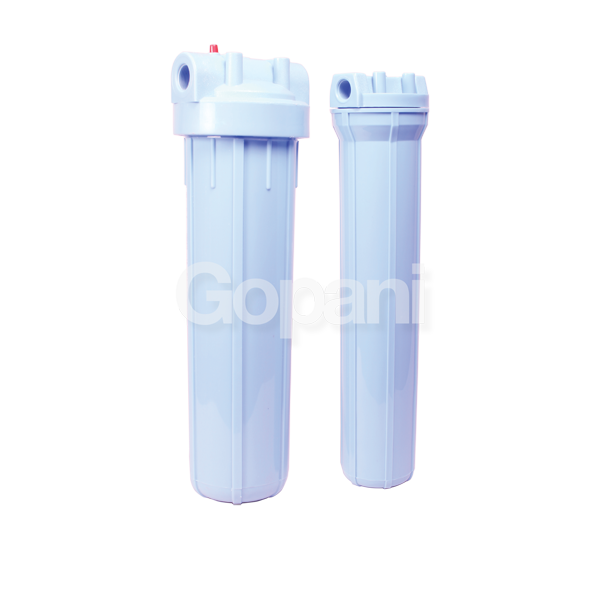 These are cartridge filter housings produced from high quality polypropylene.